As winter quickly approaches, safety on the roads will become a top priority, especially when driving through work zones. Construction zones can be a major hazard that causes drivers to put themselves, workers and other drivers at risk. 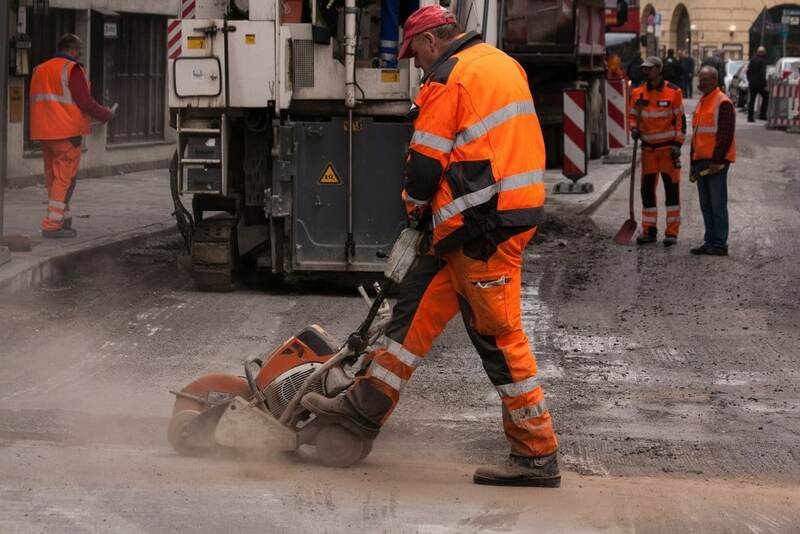 Roadway workers and drivers alike should remain mindful of their surroundings to avoid accidents. It is important to take necessary safety precautions when driving through construction zones that may have congested, blocked or narrowed roads with hazardous conditions.